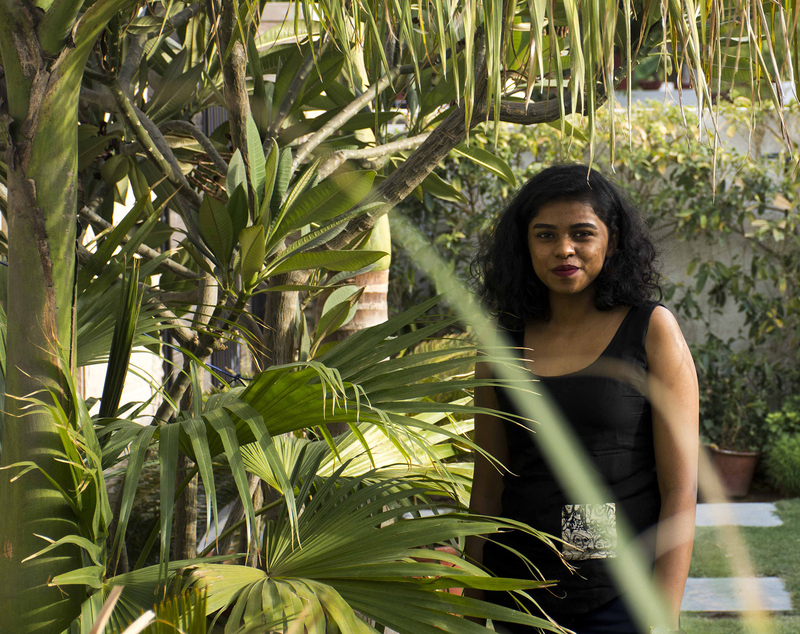 Isha studied English Literature and Political Science for her undergraduate degree, which she believes was quite life changing, all those books with all their criticism on human existence. She is a hoarder when it comes to CDs and postcards, but is in denial that they are becoming obsolete. Political thinkers interest her, politics, not so much. Both art and cinema fascinate her immensely. Her fondness for the arts, although comes secondary to the love for children as she believes that there is no use to art if there are not enough children to appreciate it. She is on Tumblr & Instagram.